Fokker signs agreement for Lockheed Martin F-35 wiring systems. Fokker Elmo signed an agreement at the Royal Netherlands Air Force (RNLAF) Public Days in Gilze-Rijen, for the delivery of Electrical Wiring & Interconnection Systems (EWIS) on Lockheed Martin’s F-35 Lightning II Joint Strike Fighter. Under this agreement, Fokker Elmo will be responsible for the engineering, manufacturing and production of the wiring for the next batch of aircraft in low rate initial production lot 8-11. The agreement for this next batch of F-35 aircraft helps secure high technology work at Fokker Elmo in the Netherlands for 150 highly skilled specialists over the coming years. This agreement also reaffirms Fokker Elmo’s position as a strategic supplier to the F-35 and involves employment in Woensdrecht. The agreement was signed by Lockheed Martin’s Stephen O’Bryan, vice president, F-35 program Integration of and Mr. Hans Büthker, CEO, Fokker Technologies. Royal Netherlands Air Force Commander-in-Chief, Lt. Gen. Sander Schnitger, and the Netherlands’ Special Envoy for industrial participation, Maxime Verhagen also attended the ceremony. 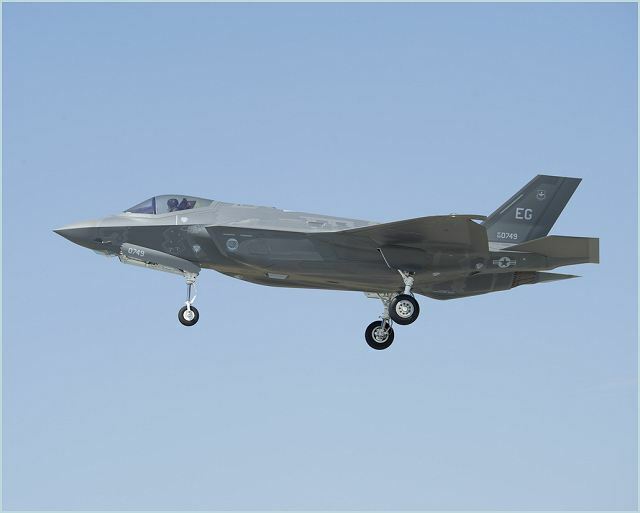 Fokker has been a part of the F-35 program since 2002 and has designed, produced and delivered the wiring harness packages for all F-35 aircraft that are currently flying and in production. Fokker also provides wiring harness packages to Airbus, Boeing and Bombardier for an extensive range of commercial and defense aircraft and aircraft engines. The Fokker Elmo proprietary wiring design and manufacturing system provides a unique and innovative toolset to support aircraft manufacturers worldwide.